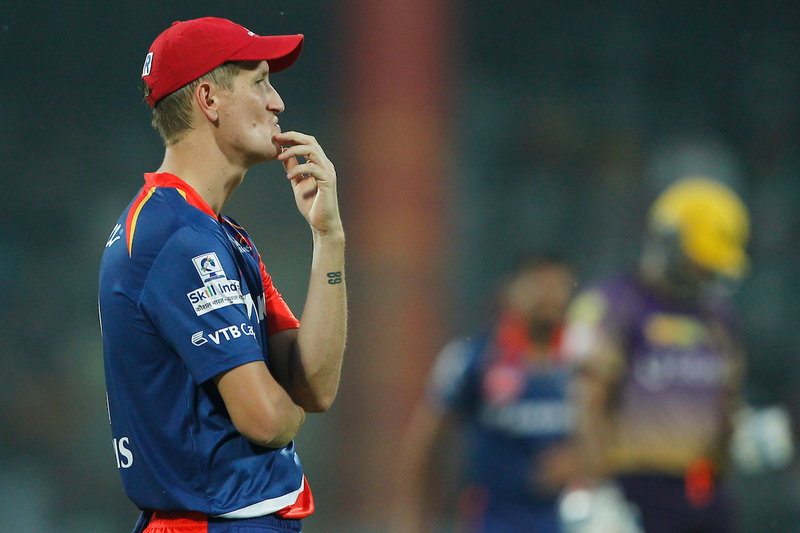 From Delhi Daredevils retaining as many as three players to Kolkata Knight Riders choosing not to keep captain Gautam Gambhir, there were a few surprises. The eight franchises of the Indian Premier League on Thursday announced the list of players who they have decided to retain for the upcoming 11th season in April. Each franchise is allowed to keep up to five players who played for them last season, via a combination of pre-auction retention and using a Right to Match card. However, the teams could retain a maximum of three players pre-auction. As many as four franchises decided to retain three players, out of which some were predictable while others weren’t as straightforward. Only two franchises decided to keep just one player, with the option of retaining three more with a Right To Match card in the auction. Here’s a look at the retention list of each franchise and what they have left for the auction. 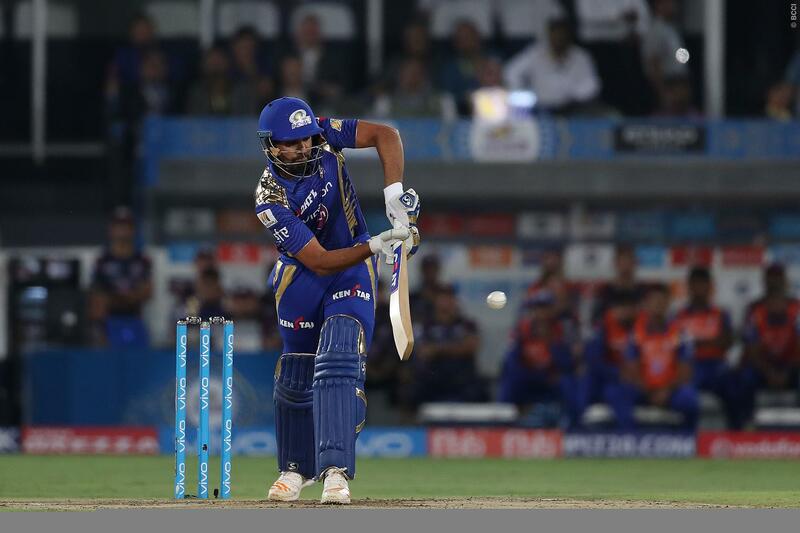 Mumbai Indians’ pre-auction strategy went as predicted with the three-time champions retaining as many core players as possible. However, players such as Kieron Pollard, Lasith Malinga, Harbhajan Singh and Krunal Pandya will go into the auction and it will be interesting to see for which of them the franchise decides to pull out an RTM card. Pollard and Krunal Pandya are likely to attract a higher price at the auction than veterans Malinga and Harbhajan. Considering Mumbai have secured Bumrah, they may not mind losing out on Malinga, who is past his prime, as is Harbhajan. 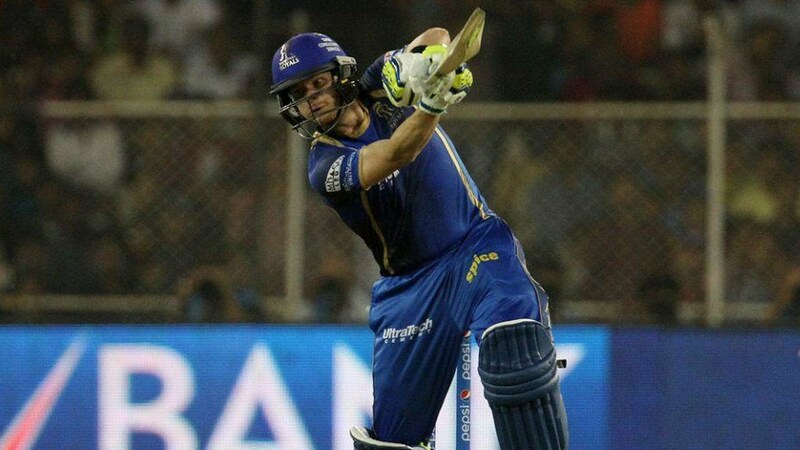 Whatever the case, MI will hope that neither of their RTM cards cost them upwards of Rs 7 crore each, or else they will only be left with Rs 30 crore to Rs 35 crore to purchase the rest of the squad. Another predictable retention strategy, as Dhoni, Raina and Jadeja had become synonymous with the franchise until it was banned two years ago. But this still leaves other core players such as R Ashwin, Dwayne Bravo and Brendon McCullum still in the auction, all three of whom can expect to attract a high price. However, Chennai won’t be too disappointed even if they manage to retain just one out of the three. Ashwin would seem the most dispensable of the three, as the off-spinner has lost his place in the Indian limited-overs teams. Bravo and McCullum have the ability to change the course of games on their own, so Chennai can be expected to try their best to get them back. 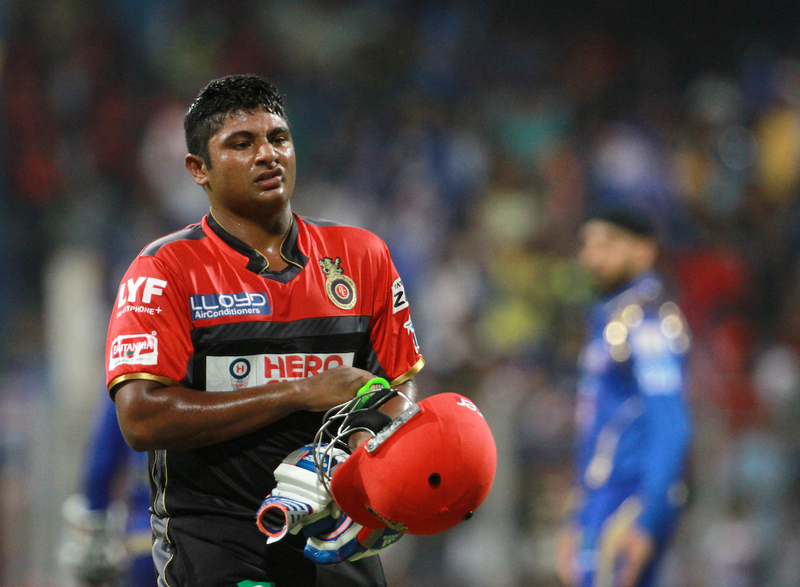 RCB sprung up the biggest surprise of the retention after deciding to keep uncapped India batsman Sarfaraz Khan for Rs 1.75 crore. Khan missed the last season with an injury and has scored only 177 runs in 18 matches for RCB over 2015 and 2016. So when RCB chairman Amrit Thomas said, “Sarfaraz is one of the players we believe will rise to great heights, not just in the IPL but in world cricket,” you can either admire or scoff at his optimism. 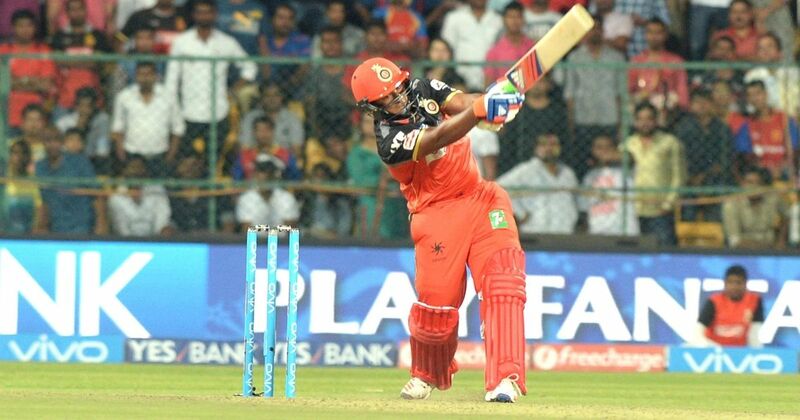 Even if Sarfaraz manages to play well, RCB could probably have got him for cheaper than Rs 1.75 crore in the auction. This also means that Chris Gayle will be in the auction and although the self-proclaimed “universe boss” wasn’t in the best of form last season, he is bound to ignite a bidding war. It will be interesting to see whether RCB will still use an RTM if the bids go upward of Rs 10 crore for Gayle, as they would want to save some money for the likes of Kedar Jadhav and KL Rahul as well, along with building a new team. The Daredevils also sprung up a surprise by retaining as many as three players, considering their form has been abysmal for the last four seasons. Delhi had a chance to start with a clean slate but have instead chosen to keep South African all-rounder Chris Morris and Indian youngsters Rishabh Pant and Shreyas Iyer. Even though Delhi are spending only Rs 22.1 crore on the three retained players’ salary, their deduction from the purse is still Rs 33 crore, which means they will, like Mumbai and Chennai, have only Rs 47 crore left for the auction according to the rules. If Delhi had retained even one less player, it would have left them with Rs 12 crore more for the auction, so you can’t help but question their strategy. Even though KKR have spent only Rs 16.5 crore out of their Rs 80 crore salary cap, they are still left with only Rs 59 crore for the auction, according to the rules. KKR’s decision to not retain Gautam Gambhir was a smart one considering they would not want to have spent upwards of Rs 12 crore for a player who is 36. 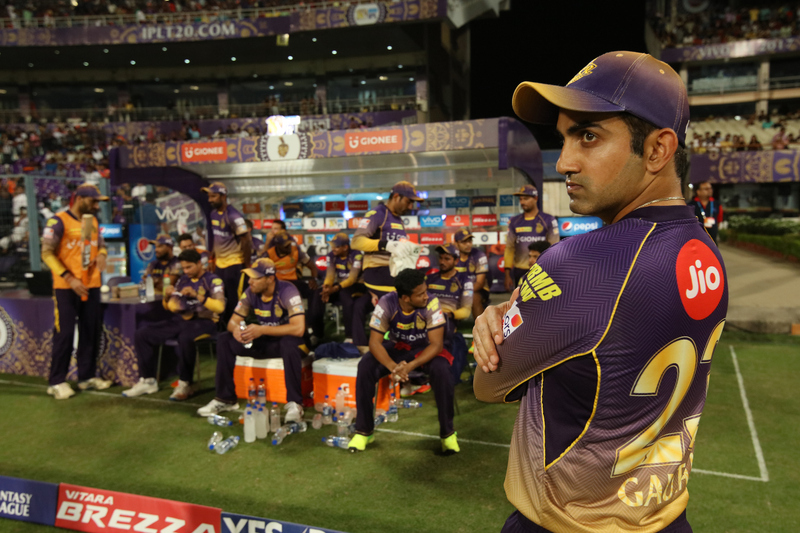 KKR can still use an RTM card to retain Gambhir, who is unlikely to attract a high price. However, KKR would probably end up spending that saved money on the two Yadavs – Umesh and Kuldeep – and Manish Pandey, who will go into the auction along with others such as Robin Uthappa, Shakib al Hasan and Yusuf Pathan. While retaining Sunil Narine was expected, Andre Russell would probably have come for cheaper than Rs 8 crore in the auction. And if not, he isn’t really worth more than that. KKR could have spent that money on a better all-rounder. The two retentions were expected, but so was India opener Shikhar Dhawan who will find himself in the auction pool. Dhawan is likely to attract a higher price than the Rs 7 crore SRH would have had to pay him for being their third retained player, so he won’t be complaining. Did SRH miss a trick by not retaining him? 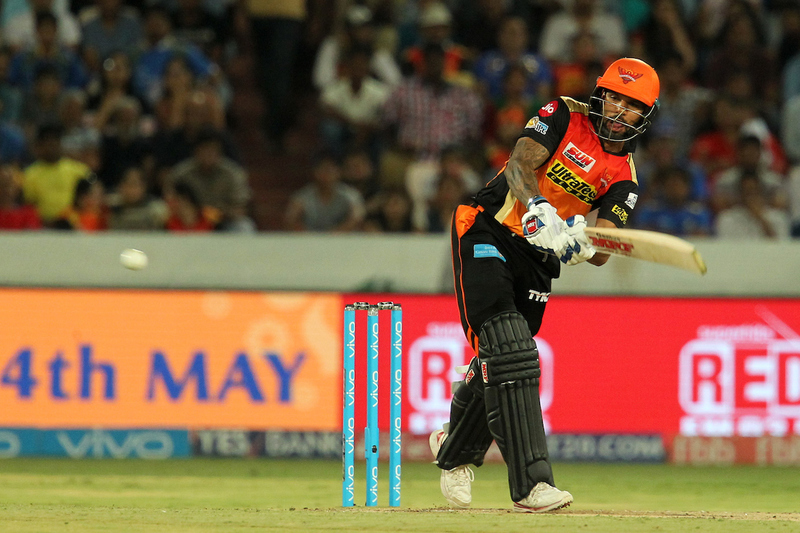 However, retaining just two players leaves SRH with Rs 59 crore for the auction and they have three RTM cards for players such as Dhawan, Kane Williamson, Rashid Khan and Mohammad Siraj, along with Dhawan. 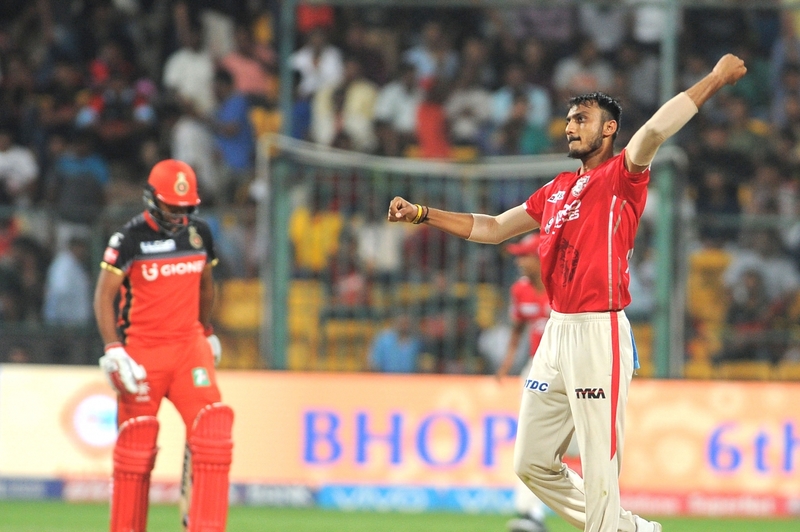 KXIP managed to convince Axar Patel to stay on board for just Rs 6.75 crore, even though he was entitled to almost double that at Rs 12.5 crore as the single retention. However, Patel would have realised that he was unlikely to attract a higher price at the auction, so KXIP’s strategy comes across as prudent. The franchise has three RTM cards left, which they could use for the likes of Hashim Amla, who was their highest scorer last season and hit two centuries. The reasoning behind not deciding to retain the South African would have been that he is unlikely to attract upwards of Rs 12 crore that they would have had to pay him. KXIP can also choose to use an RTM card for the likes of Glenn Maxwell and David Miller, who are bound to attract high prices. They would also want to keep fast bowler Sandeep Sharma, but should get him for a lower price than Rs 7 crore they would have had to pay him through retention. Australia captain Steve Smith, considered one of the best batters in the world, could have tried his luck in the auction by rejecting Rajasthan’s Rs 12 crore offer but decided not to for whatever reasons. He comes across as a steal for the Royals at that price and was also the only player the franchise decided to retain. RR would want to keep India batter Ajinkya Rahane as well, but would have figured that they could get him for cheaper than Rs 8 crore in the auction with an RTM. Apart from the two, the Royals would want to start fresh on their return to the IPL after two years of suspension. They have also lost head coach Rahul Dravid and are expected to announce a replacement soon. 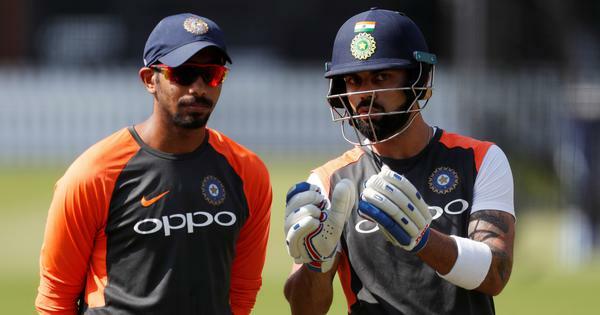 Kohli’s suggestion to rest pacers ahead of World Cup is a good idea but is it too idealistic?